As an extreme sport, paragliding takes everyone’s breath away, that is true! 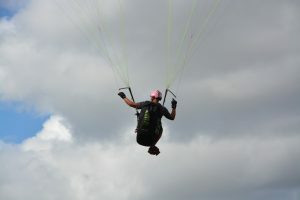 The number of people who claim to be interested in paragliding increases year by year. The popularity of paragliding among youth expands as the youngsters apply their unstoppable inner energy on this extreme sport! Enjoying the feeling of flying like a bird is an indispensable experience that changes everyone’s perception towards life and daily practices. 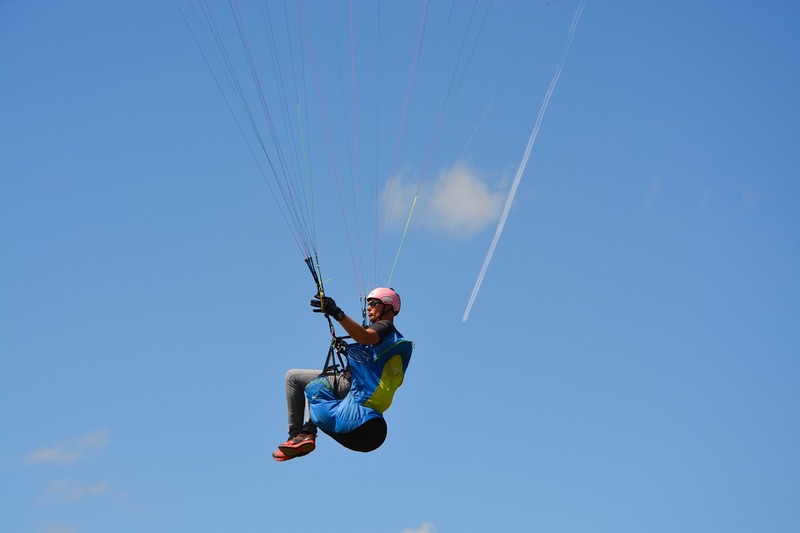 Therefore, more and more people are getting involved in paragliding each year with a great curiosity to learn how to do it and how to enjoy it the most. Here is a short manual of how to get involved into paragliding as an extreme sport and how to continue improving ourselves once we try this awe-inspiring flying project! For those who would be starting paragliding just as new, the best way to get a feeling of paragliding is to book a flight with a tandem partner. Tandem paragliding will give you the best opportunity to try the sport and figure out whether you personally liked it or not. After this experience you can really decide whether you want to receive education and become an individual paragliding pilot or not. During the tandem paragliding flight, you can observe the movements and the actions that your professional pilot is taking. Your pilot will be right at your back to ensure your safety and security. Therefore, you can observe the acrobatics and the special movements of the paraglide. After your tandem flight with your paraglide co-pilot, you can book a paragliding course and enroll in a paragliding training class. These classes are held in open air and offered by several countries. With the completion of your paragliding class, you can further seek for excellent weather conditions and suitable geographies for paragliding along with other trainees.